thank you for attending our event! 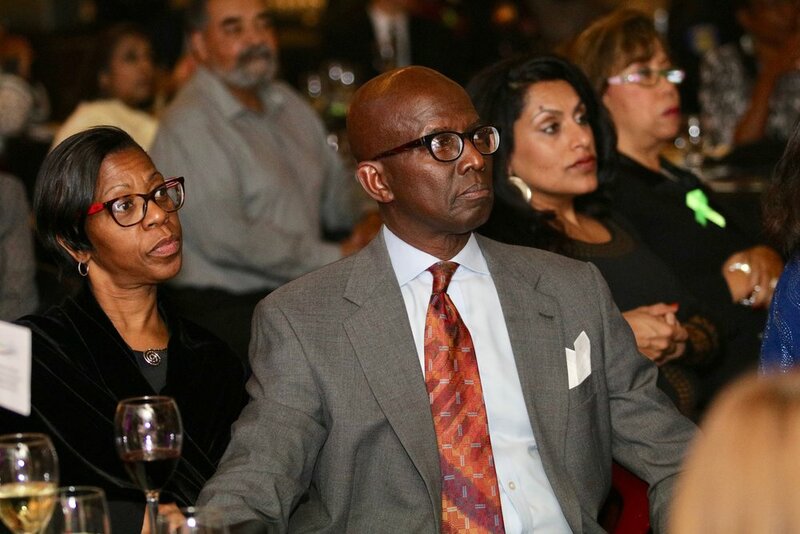 Amongst the gorgeous backdrop of the Tsakopoulos Library Galleria, individuals from all sectors and ethnic backgrounds came together to celebrate California's mental health leadership. With over 250 glamorous attendees, our semi-formal awards dinner presented an exciting mixture of education, fellowship, and entertainment entwined with the promise of tomorrow. Because mental health is health, we experienced an open, honest, and compassionate environment with many highlights throughout the evening. 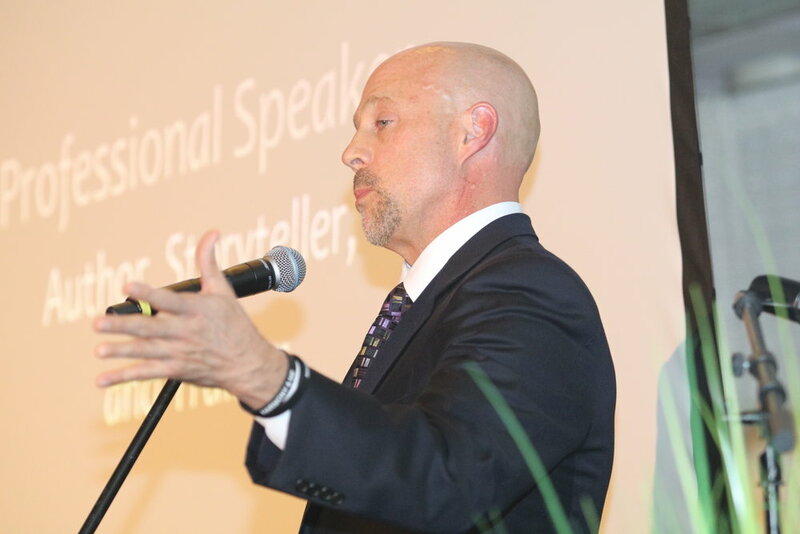 With exceptional entertainment, magic tricks, great food, fantastic wine, and social connecting all evening long, our event not only communicated important and lasting messages, but elevated our reasons to celebrate California's behavioral health leadership. We sincerely applaud each of our honorees for their demonstrated success in helping to resolve complex community mental health concerns through administrative leadership, advocacy, research, public policy, outreach, clinical work, or direct services. 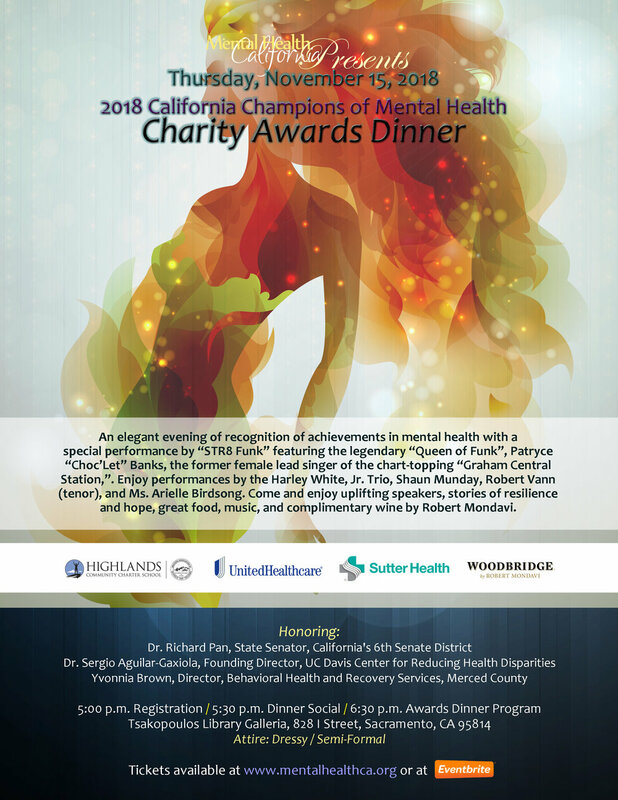 Our 2018 honorees included Dr. Richard Pan, State Senator, California's 6th Senate District for the “Legislator of the Year Award”; Sergio Aguilar-Gaxiola, M.D., Ph.D., Professor of Clinical Internal Medicine at the School of Medicine at the University of California at Davis, and Founding Director of the UC Davis Center for Reducing Health Disparities for the “Research & Health Disparities Award”; and Yvonnia Brown, MSW, Behavioral Health and Recovery Services Director/Deputy Public Guardian/Conservator, Merced County Department of Behavioral Health for the “County Behavioral Health Leadership Award”. We are so thankful for the tireless efforts of our esteemed honorees and their numerous contributions to the health and wellness of so many Californians. It is important for all of us to come together as mental health advocates, business executives, public agencies, tech innovators, educators, civic leaders, community leaders, philanthropists, healthcare organizations, and public policy leaders. Therein, we find greater meaning in creating a dynamic opportunity for awareness of one of our most serious public health concerns. Each one needs the other in order for the collective to provide effective behavioral health solutions, especially for vulnerable populations. Again, we thank you sincerely for sharing in our vision. We are also incredibly grateful for the inspiration from our guest speakers, each of whom brought exceptional insights into mental health. Speakers included award-winning Hollywood film producer and screenwriter Sterling Anderson; Cassaundra Cochron, Director of the TLCS Triage Navigator Program; David Woods Bartley, a well-known and dynamic speaker, storyteller, and trainer with lived experience; and Captain Ernie Daniels (ret. ), Chair of the Board of Trustees of Highlands Community Charter School. Through a blend of education, awareness, inspiration, and entertainment, we kept the flow going with exceptional performances by some of the entertainment industry’s most talented performers. Our featured entertainment, STR8 Funk, featured the legendary “Queen of Funk”, Patryce “Choc’Let” Banks, one of the founding members of Graham Central Station. Throughout the program, the audience was thrilled with multiple performances by vocalist/ bass player Mr. Shaun Munday, a one-of-a kind talent who blends soul-drenched vocals with show-stopping bass guitar technique. For our opening number, Shaun was joined in a duet by Mr. Robert Vann (tenor) to re-create the Luciano Pavarotti/ James Brown performance of "It's a Man's World". It was a tremendous highlight of the evening! 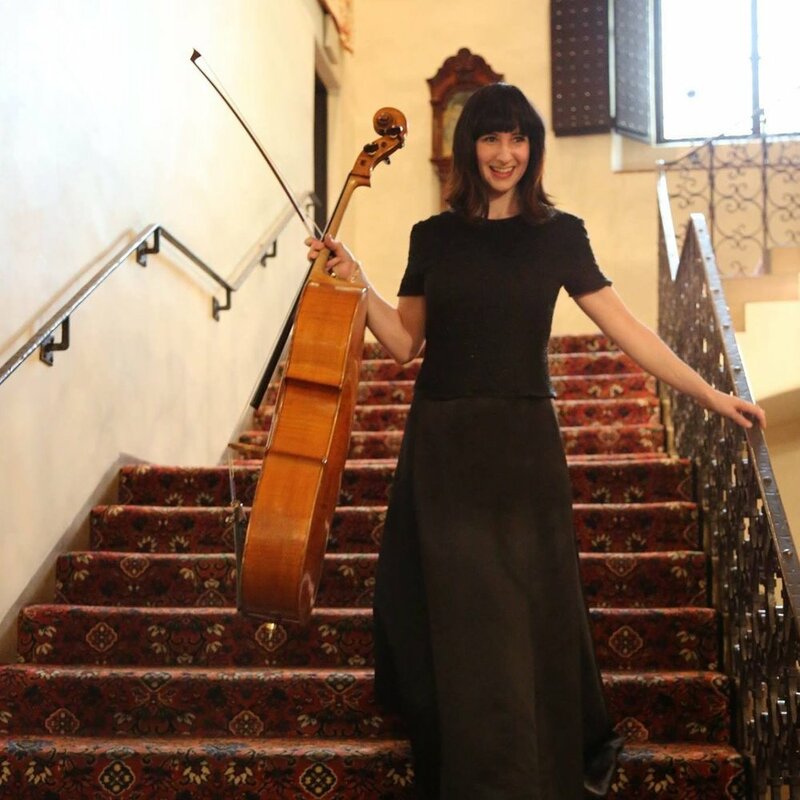 The Harley White, Jr. Trio and our featured string trio (cello, viola, and violin) beautifully supported the vocalists throughout the show. Such perfection! Not to mention the soaring vocals of Ms. Arielle Birdsong during her incredible performance of "Chandelier". From honoree to speaker to performer, the evening was incredibly memorable and touched the lives of audience members from all walks of life. Finally, we send special appreciation to our presenting sponsor, Highlands Community Charter School, and to the California Health Care Foundation, UC Davis Health, and to all of our generous sponsors and supporters. Because of you, we are able to continue our outreach and education to the community to strengthen mental health awareness efforts in California.